Bay leaf –have you seen, heard, or known this before? Well, the first thing that may come to mind upon hearing bay leaf is the aroma of a delightful Italian food. This particular is herb is actually present for over centuries now. They use it medicinally and as a food flavoring. Furthermore, people use it in cooking for a unique, flavorful taste or fragrance for soups, stews, and meats. It is even used as an ingredient in cologne, called bay rum. 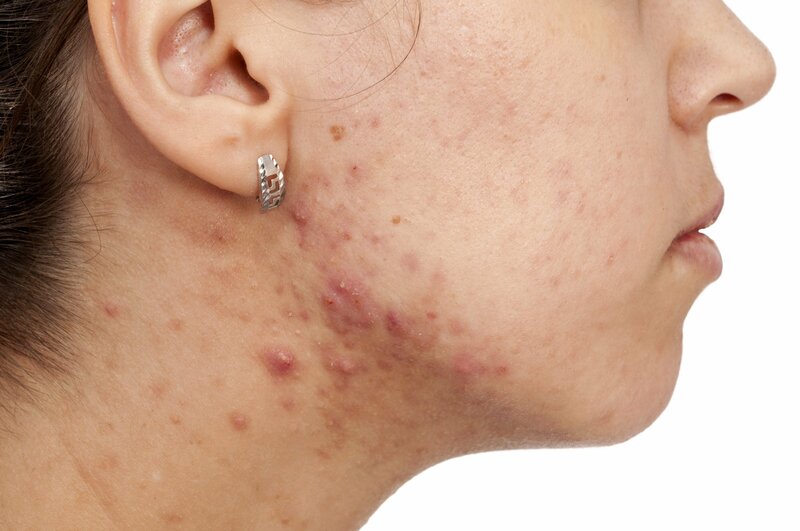 Not just that, you may also find it in soaps, detergents, and cosmetics. Well, these aren’t the only benefits bay leaf possesses. In fact, there are also a lot of health benefits of bay leaf, which may come as a surprise to you. As a matter of fact, bay leaf is extraordinary for its so many health benefits, just like helping in treating digestion, bloating, and gas. 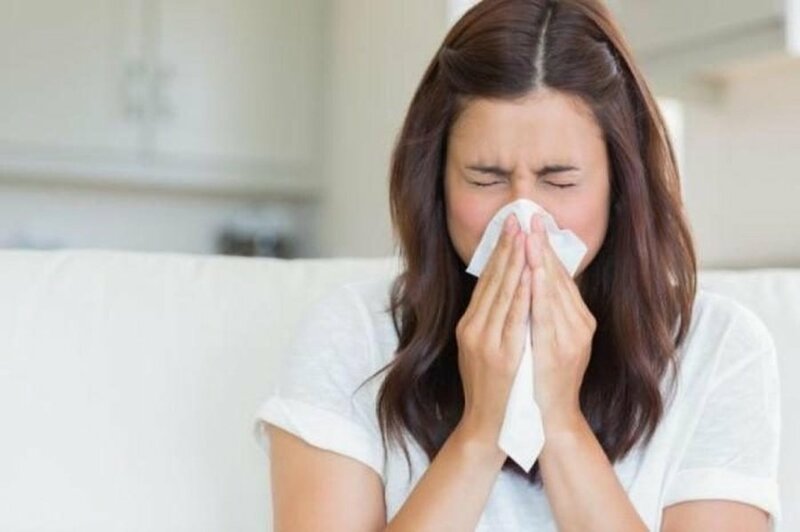 Not just that, it is also thought to have an effect in treating muscle and joint pain, dandruff, and even skin infections. Get to know all of these and more –read on to this article! Bay Leaf: What is this? 1 Bay Leaf: What is this? 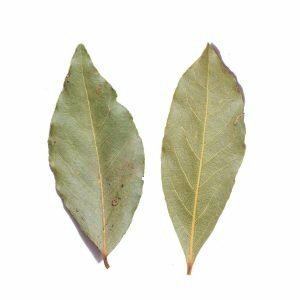 Bay leaf is an aromatic type of leaf that comes from the evergreen bay laurel tree. Furthermore, this tree is native to the Mediterranean regions. It is hugely valuable in preparing perfume as well as in cooking. Moreover, the bay leaf is pungent and has a bitter, sharp flavor. The taste, as well as its fragrance, are to some extent the same as the cinnamon bark. However, it is slightly milder than that. 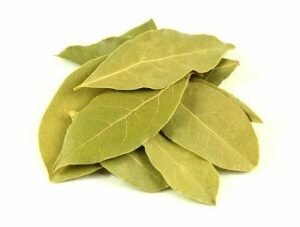 Furthermore, bay leaf is valuable in various forms: powdered, dried, or even fresh. Not just that, the oil that comes from it are also essential in treating various conditions. Because of the distinct bitterness of the bay leaf, it cannot be eaten directly. 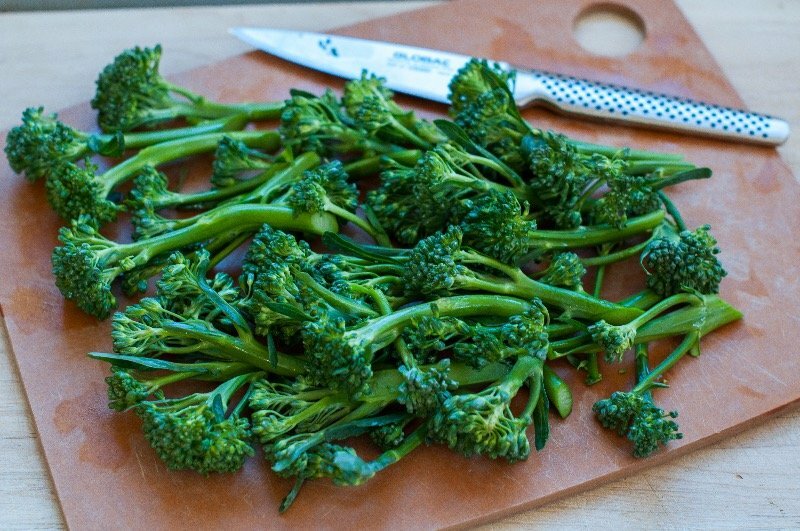 Nevertheless, you can use it to impart flavor to some dishes. What’s the good thing about this is that vegetarian and non-vegetarian may use it. 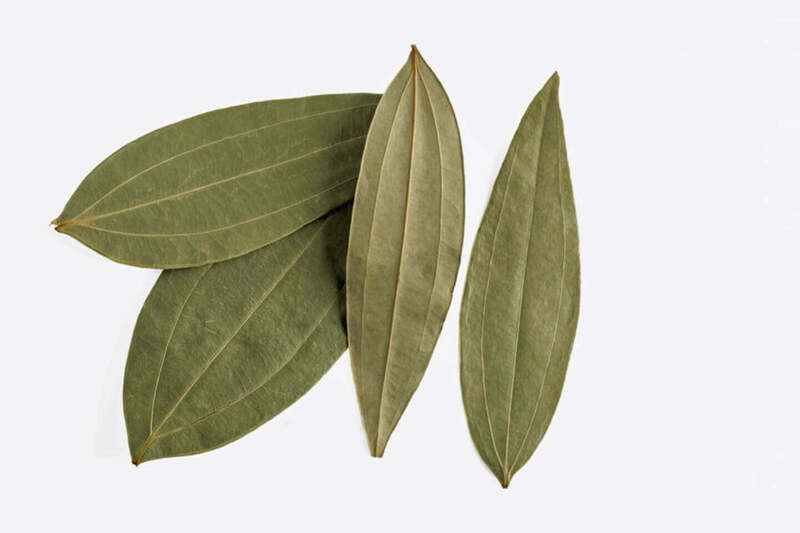 More extensively, bay leaf is used in Bhutanese, Nepalese, and Indian cuisines. 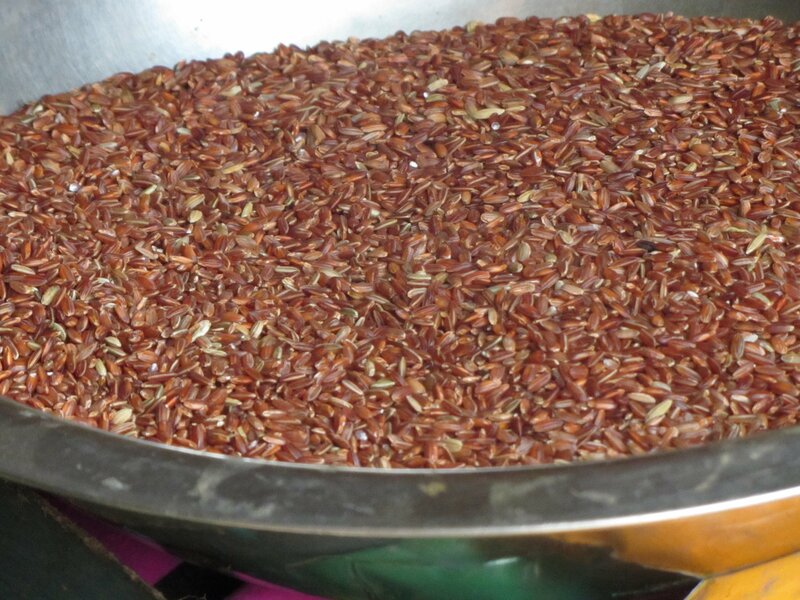 It is also an important spice in the Moghulai dishes. Furthermore, the ground and roasted bay leaves are a good addition to Garam Masala or the Indian mixture of spices. The mycene, a part of the essential oils from the bay leaves, is often used in the field of perfumery. Not just that, the bay leaves also possess property that repels moths, flies, etc. Aside from the culinary uses of bay leaf, they also have medicinal properties. They are also known for their diuretic, anti-inflammatory, anti-fungal, anti-bacterial, and astringent qualities. West Indian bay leaf. This particular variety is most valuable in producing cologne –known as bay rum. Indonesian bay leaf. This is native mainly to Indonesia. 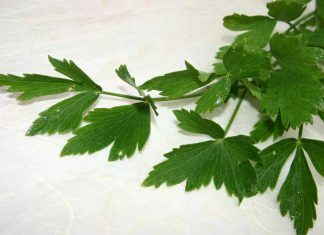 This particular herb is mostly beneficial for meats and less often for vegetables. Indian bay leaf. This is somewhat the same as the bay laurel. However, it has a fragrance and taste that is the same as the cinnamon bark, but slightly milder. California bay leaf. This particular variety is the same as the Mediterranean bay laurel, yet has a stronger flavor. Bay laurel. This is also popular as the Mediterranean bay leaves. These bay leaves can be used in both dried and fresh forms. Aids in digestion. The bay leaves have the capacity to cause an impact to the gastrointestinal tract by way of promoting the urination. This is essential in releasing toxins in the body. Furthermore, there are organic compounds in the bay leaves that possess enzymes, which are beneficial in eliminating an upset stomach, etc. May be beneficial for diabetics. There is a possibility that bay leaf is beneficial in lowering the blood sugar levels in the body. Furthermore, research also suggests that taking ground bay leaf is essential in lowering the blood sugar levels and the cholesterol levels. May help fight cancer. This is one of the best health benefits of bay leaf. Various studies and evaluations actually showed that both the bay leaf extract is essential in protecting against breast cancer. 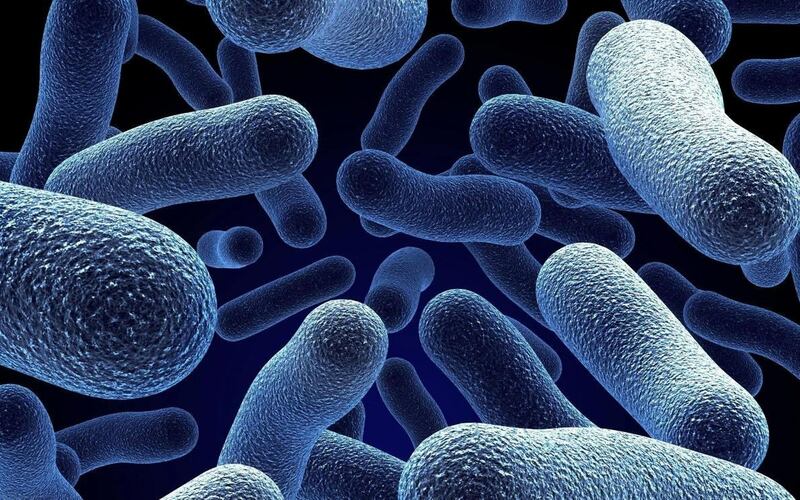 May help prevent candida. There are antifungal properties in bay leaf. This is beneficial in the disruption of the adhesion of the candida to the cell walls, thus reducing its capacity to penetrate the membrane. 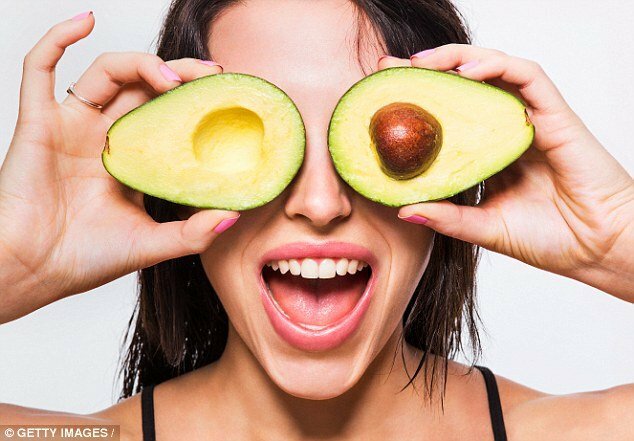 Possesses antioxidants and antimicrobial properties. The bay leaf, including the essential oil, offers antioxidant and antimicrobial properties. These are all beneficial in getting rid and protecting against illnesses. 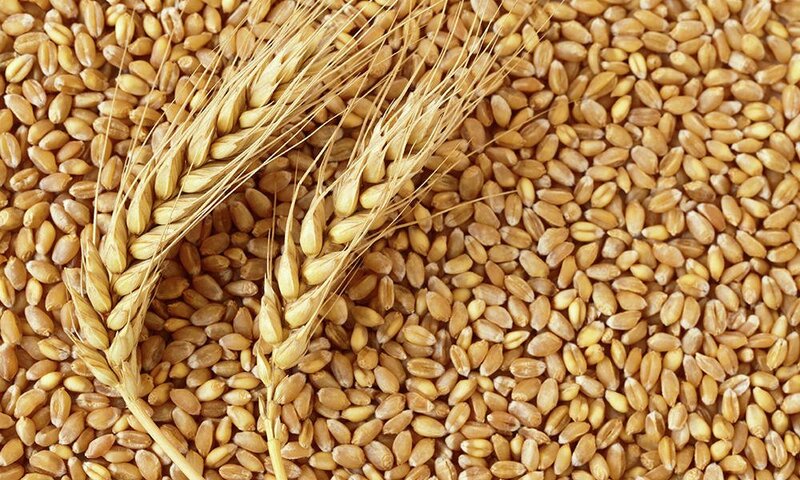 What Are The Best Treatments For Zinc Deficiency?